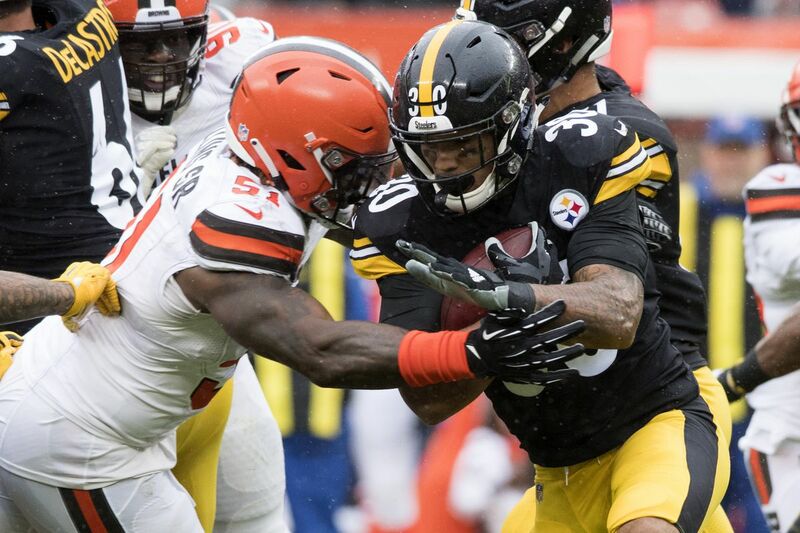 A game between the Pittsburgh Steelers and Cleveland Browns in week one of the 2018 NFL season was reaching its ending. The Browns had scored a touchdown to tie the game inside the 2 minute warning and the game needed an overtime, which was recently changed from 15 to 10 minutes. The teams exchanged scoreless drives throughout the period, including a missed field goal for each team that could’ve won the game. After the Browns missed their last minute field goal, the game officially went down as a rare tie. The following week the Minnesota Vikings and Green Bay Packers tied their game at Lambeau Field. This was the first pair of tied game since the Bengals and Redskins met up in London during week 8 of the 2016 season, and the first pair under the 10 minute overtime format. The result was a mixed conversation on whether 10 minute overtimes can result in more ties. The idea of ties to end a game, albeit rare occurring, is not ethical enough in a league of wins and losses, and the NFL should look for new overtime rules from other leagues or internal solutions to end the trend of ties. If the NFL eventually desires to change the overtime format, it could look at its NCAA counterpart for ideas. To start overtime a coin toss is done to determine who gets the first possession of the period starting on the offensive 25 yard line. Both teams will have the chance to score a field goal or a touchdown, with the coin toss winner going first. The game ends once a period of both teams on offense is over and there is a leader. If there is a touchdown, field goal, or no score by each team, the game will continue until a period ends with a leader. Also, there is no game clock other than a play clock, meaning players can take their time between plays. These rules can increase the thrill of the game with exchanged scores throughout the overtime and a higher scoring ballgame overall than a game that ends in regulation. A prime example of this thinking was a 2018 game with LSU and Texas A&M, which ended regulation 31-31, ending after 7 overtimes with a 74-72 A&M victory. As a result, taking up similar rules can increase scoring and lead to more exciting games and an extra session that will leave fans on the edge of their seats. Although the NFL made this change due to player safety, there are other methods the league could use to avoid ties and keep players in mind. For example, the NFL could move back to a 15 minute period of overtime, but you could put extended breaks between regulation and the first kick of OT, or the league could split the extra session into 7:30 halves and between halves provide an opportunity for the players to catch their breath. In the NFL’s defense, today’s overtime is a fair format that is safe and easy to understand. The use of 10 minutes is great for the players because if teams have an upcoming short week, or are playing on Sunday and Thursday, it can prevent players from getting hurt or being fully worn out in the next game. Also, the idea of less time could lead to more aggressive, exciting play styles that could make overtimes better for fans to watch. In a league of player safety, this could be a solution to wearing players out on short weeks. In addition, this trend may prove to be a fluke and games will end before the ten minutes run out. However, if the trend of recent ties continues, the NFL could always find external solutions such as taking up a college football overtime format, or creating a completely new one from scratch that can increase the chance of having a winner and loser and provide means of player safety. As a result, there should not be any ties in the NFL, and if ties continue to appear in the NFL should look to the NCAA for idea to change overtime or develop a new system that provides enjoyment to watch and player safety.